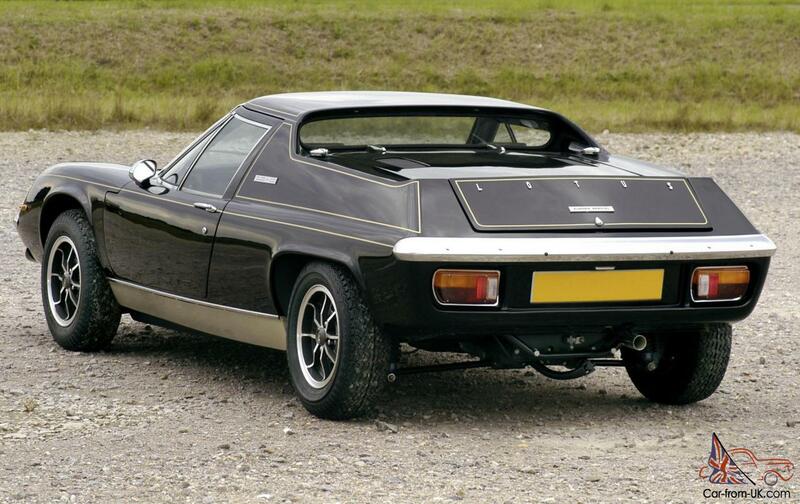 Want to buy Lotus Europa? 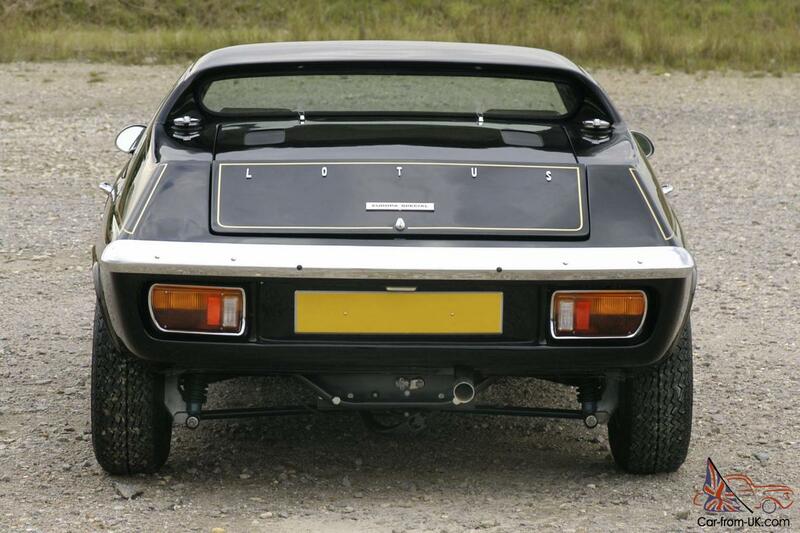 Lotus Europa - car, produced by the company Lotus Cars from 1966 to 1975gg. 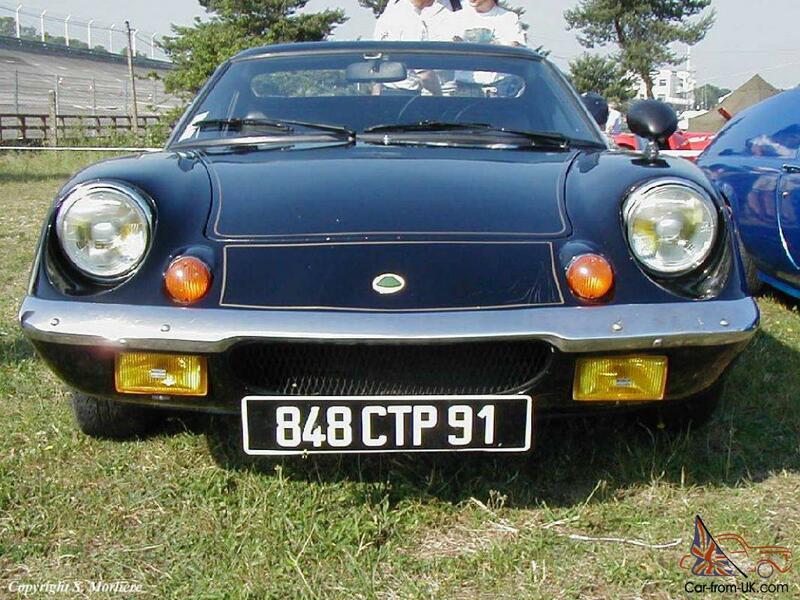 The machine was the replacement of the legendary Lotus 7. Design of the car was designed by Robert Hikmanom. For all the time it was collected and sold 9 300 machines. The first issues of machines attracted his thoroughness and reliability. With the second generation came comfort. The machine was equipped with power Windows and adjustable seats. 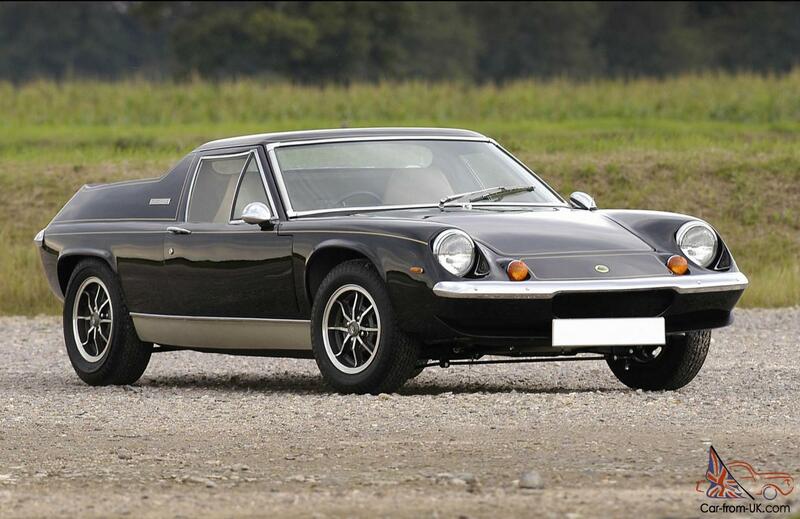 Lotus Europa belongs to the class sports cars. 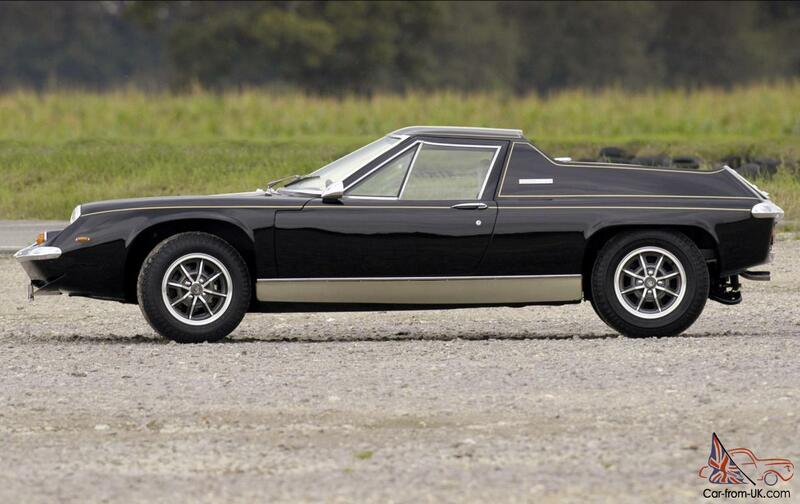 The car was a 2-door coupe weight from 600 up to 710 kg. 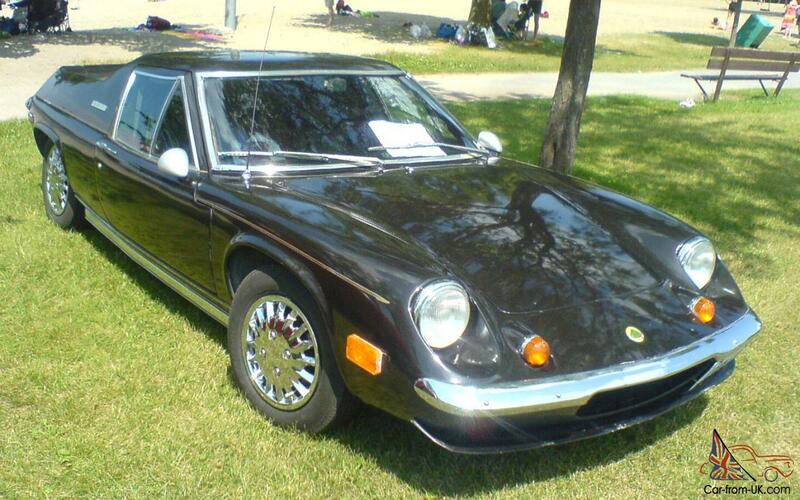 The model is a two-door coupe. 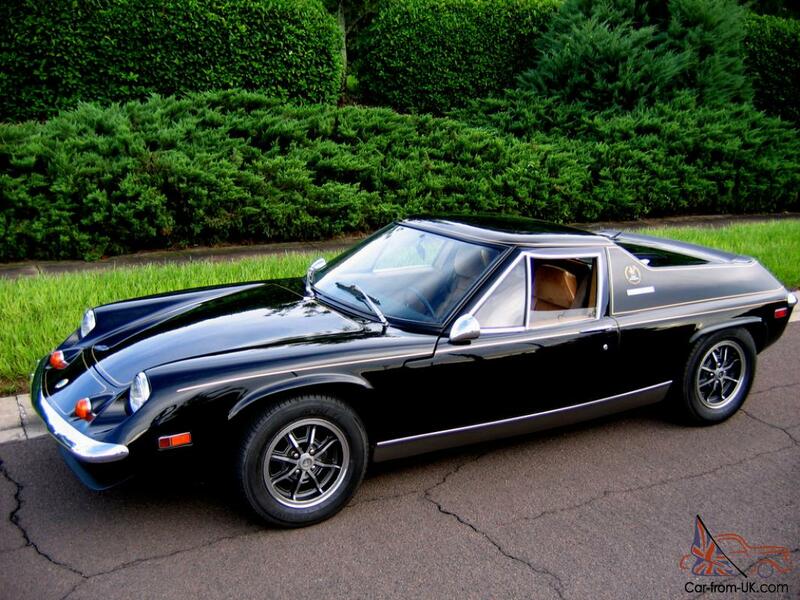 The car had a 4-cylinder engine with a capacity of 76 HP at 4,000 rpm m and a volume of 1470 CC. Acceleration to 100 km/h held 9,3C. It is interesting, that the automobile magazine Road&Track Magazine, testirovavshiy the car was able to develop the maximum speed in 187km/h, and to 100km/h, the car pulled away for 9 6C. 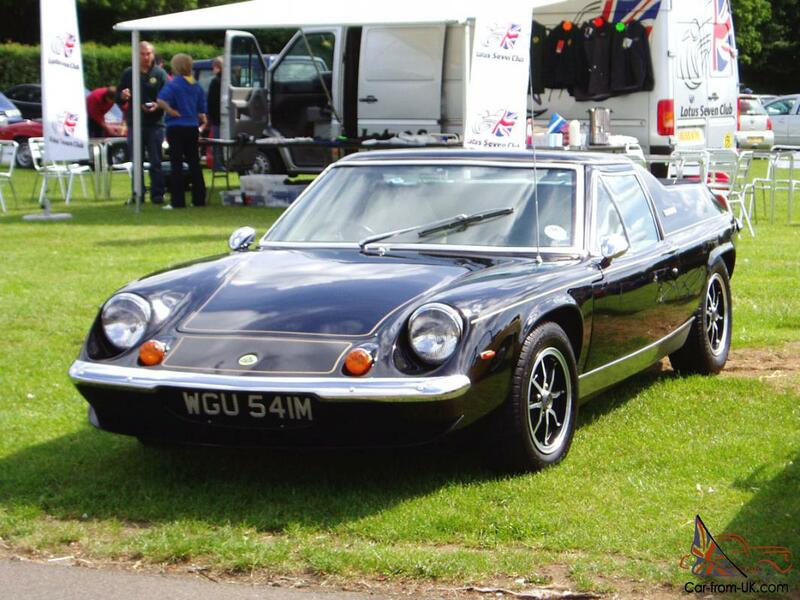 Lotus Europa was a car with excellent steering, is not difficult to maintain, the price of which ranged from £8000 to £10,000. We are grateful to all, who will leave his opinion, the withdrawal or addition to our description of the Lotus Europa. 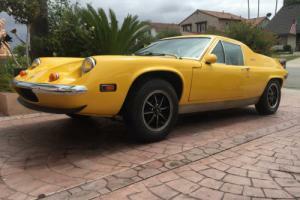 Hello Richard, If you are still looking for a Lotus Europa, Ihave one left by my late brother. Drop me a line by e/mail for details. 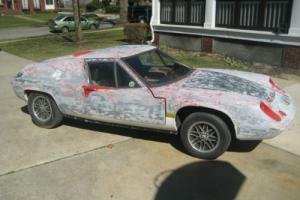 Its a rust free California car. Thank you for your attention/ Mike. 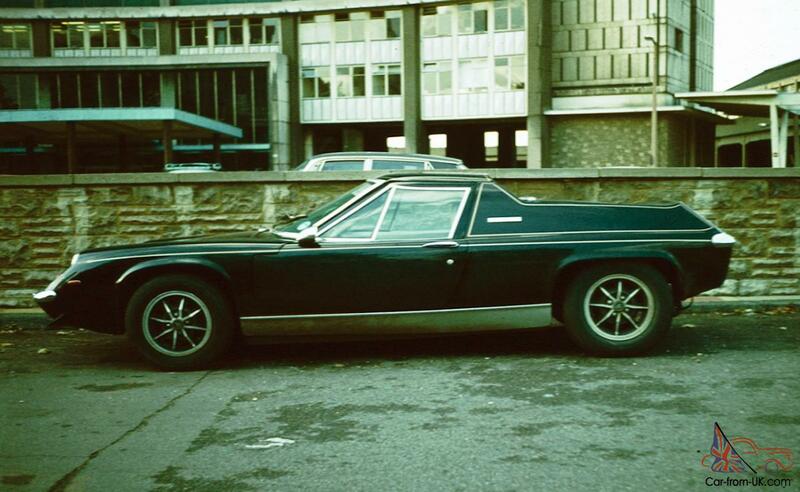 Call me with a sensible car and price. Is there anybody alive out there? Call me if you have a sensible price Europa! It's low flying, worth the unreliability. 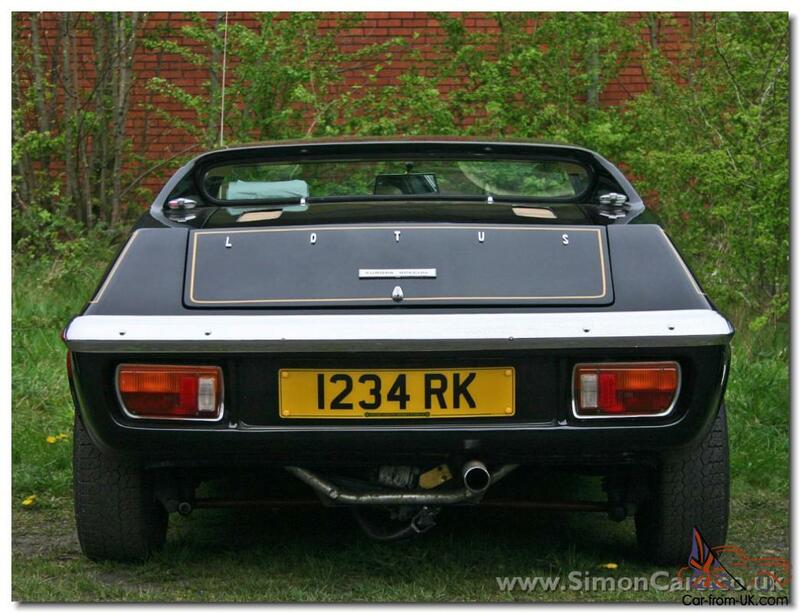 If you are small enough then buy/drive one otherwise leave it to us small Brits who love them!! 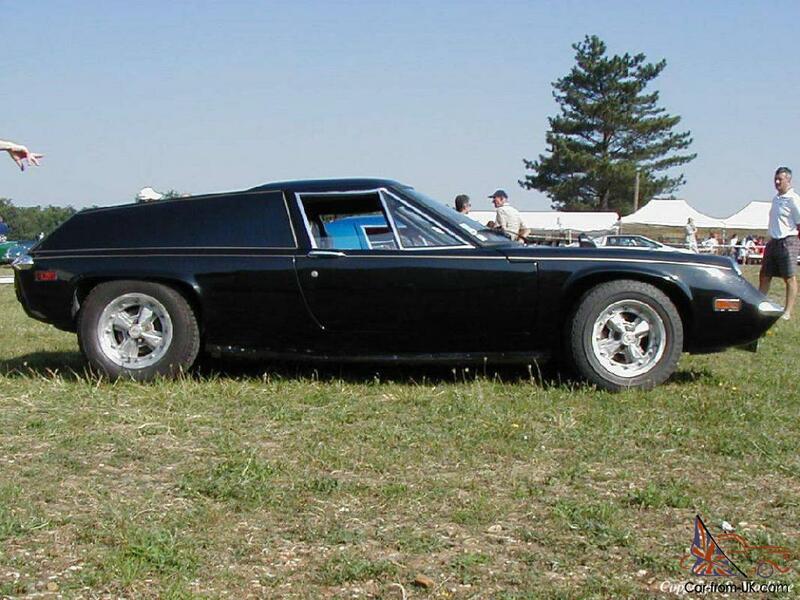 I'm trying to buy a USA car because I live in Spain but nobody replies to emails! !